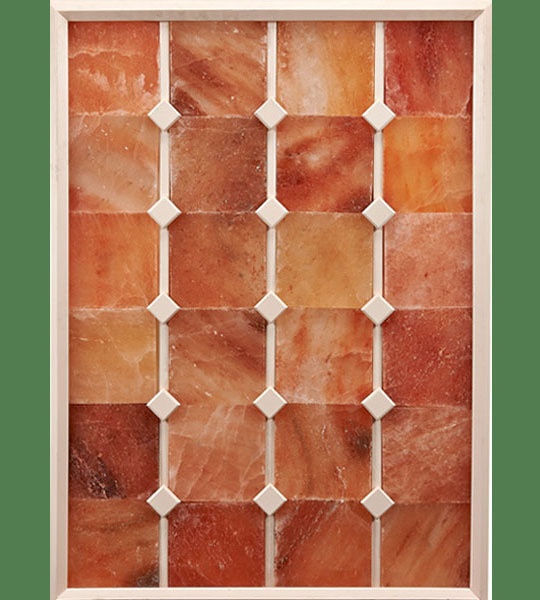 Himalayan Salt Blocks are mined deep underground from the Himalayan mountains. 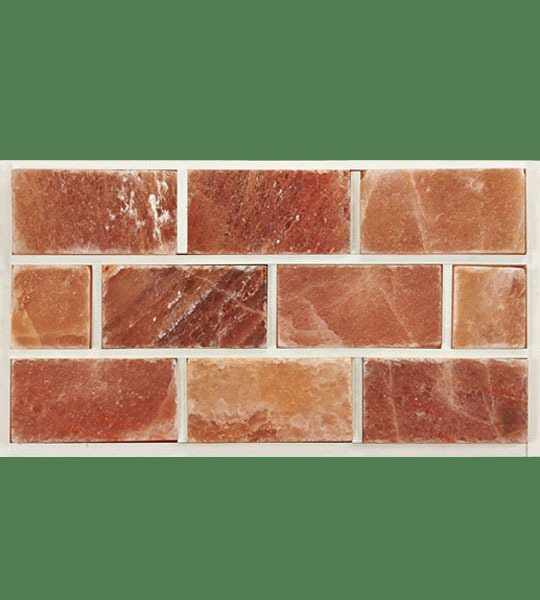 We provide materials to build a salt cave, salt spa, salt wall at home. Please contact us for more details. Gross Weight: 200.00lb . Length: 25 " . Width: 14 " . Height: 2 "